On the Campo Santo graveyard I dug a grave. After I lay down in it Ross Cannon closed it with earth. While the audience was transported with buses to the next location of the exhibition we moved the grave to the Gele Zaal in Gent. 7 April 1770 (+) is born in Cockermouth, United Kingdom. 15 April 1802 (x) is inspired to write 'I Wandered Lonely as a Cloud' by a long belt of daffodils during a country walk with his sister Dorothy in Glencoyne, United Kingdom. 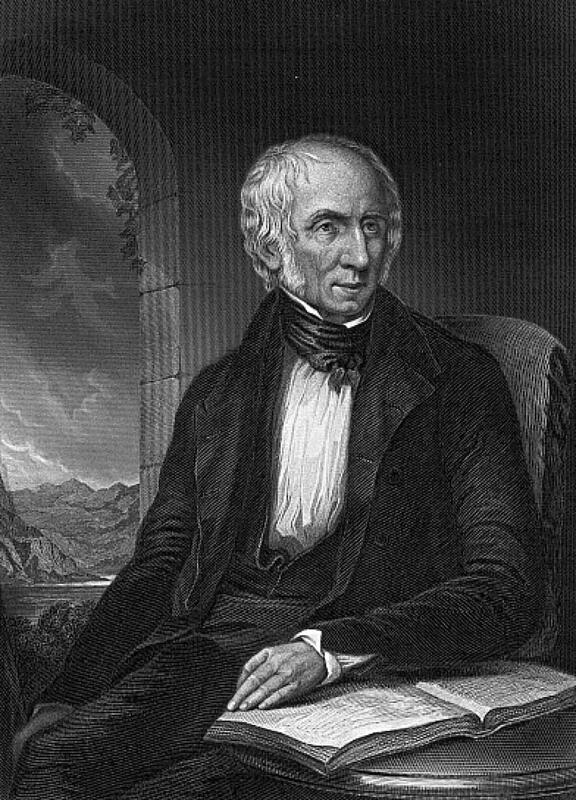 23 April 1850 (-) Wordsworth dies of an aggravated case of pleurisy in Rydal, United Kingdom.